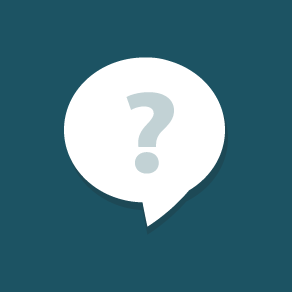 How Much Has My Arvada Home Appreciated? 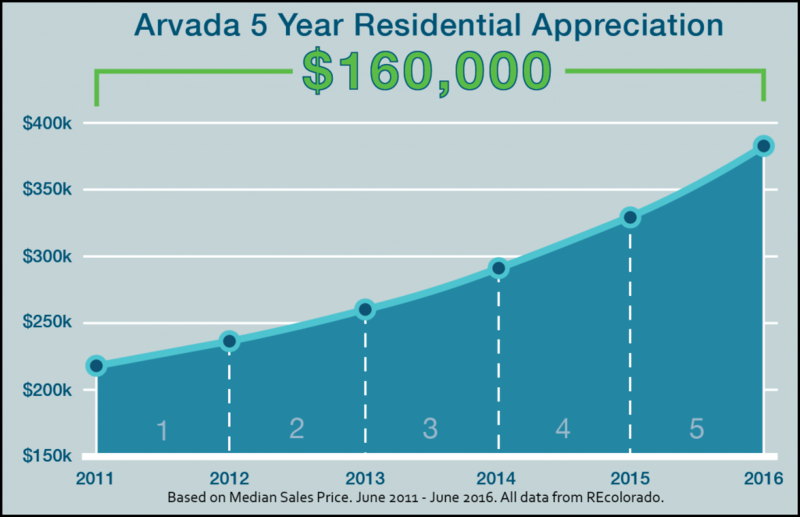 Appreciation in Arvada is through the roof! 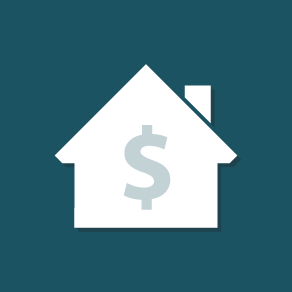 Depending on when you bought your home, you may have a tremendous amount of equity. If you’d like to know exactly how much, contact me!